Are you planning an event this year? Well, whether you are a seasoned events planner or a bride-to-be planning ahead for the big day, you will know all about the importance of entertainment for events. Entertainment can make or break an event. And that’s any event; from weddings to corporate events and award ceremonies, to a birthday party. Getting the entertainment right is very important. There’s a lot to choose from – it can be a bit of a minefield! However, sometimes you need some inspiration to get you started. Live music is the obvious choice for most people planning an event. There’s nothing quite like a live band to get the party swinging and keep guests on the dance floor all evening. And the amazing thing is the amount of variety there is. An act such as The Floor Fillers literally does what it says on the tin. They pack out the dancefloor. However, there is a live act for any mood you want to create. Our blog Wedding String Quartet: Why you should hire one explains what strings can bring to the wedding day. There are other options too. How about a harpist ? There’s a live act for any genre and all musical tastes. Some, such as Silk Street Jazz, are a good match for any occasion. These Dixieland specialists are as suited to a funeral as they are to a wedding or product launch. Therefore, whatever the event is, you’ll find live music entertainment that is perfectly suited to it. However, although live music often steals the headlines when it comes to entertainment for events, it doesn’t tell the whole story. Music matches most events, yes – but there are plenty of other options too. Live bands bring a special something to an event, but for other occasions, a DJ will be just the job. Another way of doing something a little bit different with music is to consider dance entertainment. There are acts that can really bring a theme to live, such as a 1920s/speakeasy party. Alternatively, there are dance acts that will get everybody participating and learning some new steps. Maybe a kind of magic could be the trick you have up your sleeve to make your event a total success. Finally – for this round-up of inspiring options – how about a quick-on-the-draw caricaturist to keep your guests entertained? 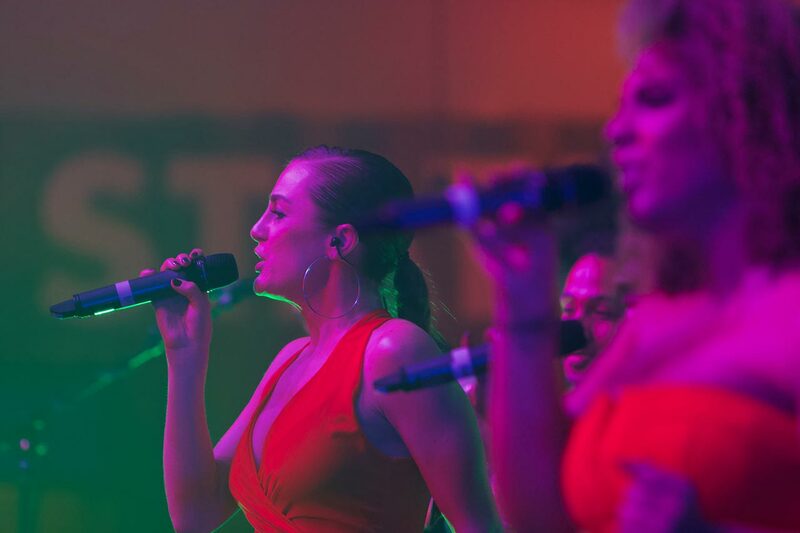 If you’d like some friendly advice about choosing entertainment for events, get in touch today to receive your personalised recommendations and helpful guidance from Silk Street – the event’s entertainment specialists.